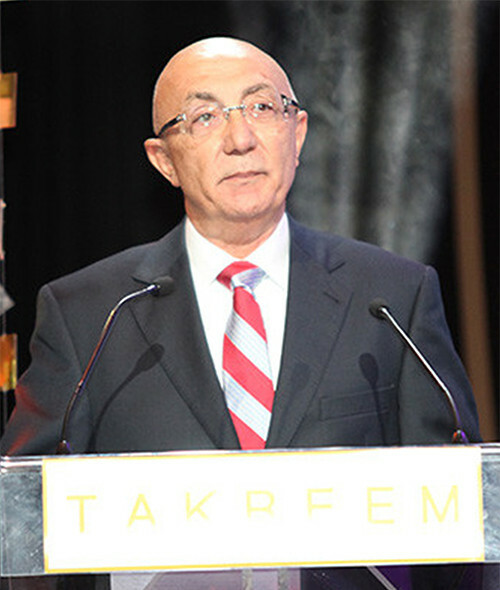 Professor Amin Kassis is a Radiology Professor at Harvard Medical School and the Director of the Radiobiology and Experimental Radionuclide Therapy Section, Division of Nuclear Medicine, at the Brigham and Women’s Hospital in Boston.Since joining Harvard Medical School and the Brigham and Women’s Hospital in 1978, Kassis has directed multidisciplinary projects aimed at recognizing the molecular/cellular aspects underlying the detrimental effects of clinically-administered radioactivity; devising unique radiopharmaceuticals to image and treat solid tumors; and developing novel blood assays for the noninvasive detection of occults tumors and other disease. Kassis has held various important positions including the directorship of the Laboratory for Radionuclide Gynecologic Oncology at the Dana-Farber Cancer Institute in Boston, the Chairmanship of the Task Force on Dosimetry of Radiolabeled Antibodies within the Medical Internal Radiation Dose (MIRD) Committee of the Society of Nuclear Medicine, and the Presidency of the American Board of Science in Nuclear Medicine. He has been a member of The Committee on Reactor Safeguard at the Massachusetts Institute of Technology and The Board of Directors of the Therapy Council at the Society of Nuclear Medicine. Throughout his career, Kassis has been the recipient of various research grants and awards (over 20 million dollars) from the National Institutes of Health (NIH), the Department of Defense, and the Department of Energy. Recently, he was honored by the Society of Nuclear Medicine and received the prestigious Loevinger-Berman Award as well as the President’s Award by the American Board of Science in Nuclear Medicine. Kassis, who has supervised over 65 postdoctoral fellows, is a prolific writer (published over 180 peer-reviewed articles and 36 book chapters/reviews) and inventor of various medical technologies (holds 63 issued and pending US and world patents). Two of the biomedical technologies invented by Kassis have been licensed by the startup companies Sabik Medical, Inc. (the EMCIT Technology) and OncoCell MDx, Inc. (the SNEP Assay).Born in Syria, Kassis studied at the American University of Beirut (BS 68; MS 71). He holds an MS in Biochemistry/Parasitology. In 1976, he received his PhD in Immunology/ Parasitology from McGill University in Canada.